A Happy Halloween for HR! 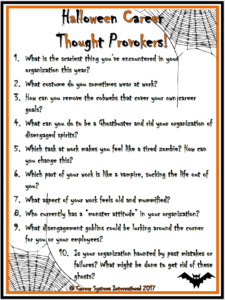 You can download a free PDF copy of the Halloween Handout HERE! ← A Big Thank You to Talent LMS!